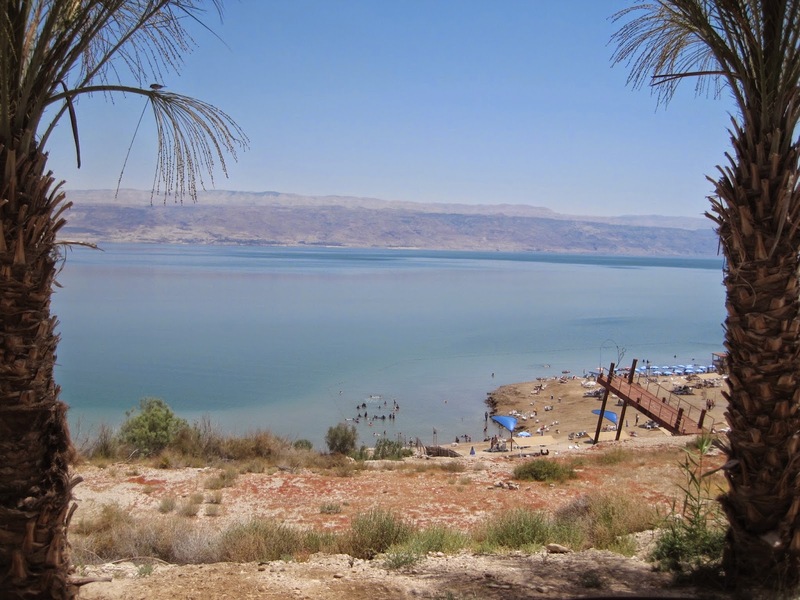 Who knew that the Dead Sea was a beautiful area? I did not. I don't know what I expected. I guess for it to be more desolate than it is. 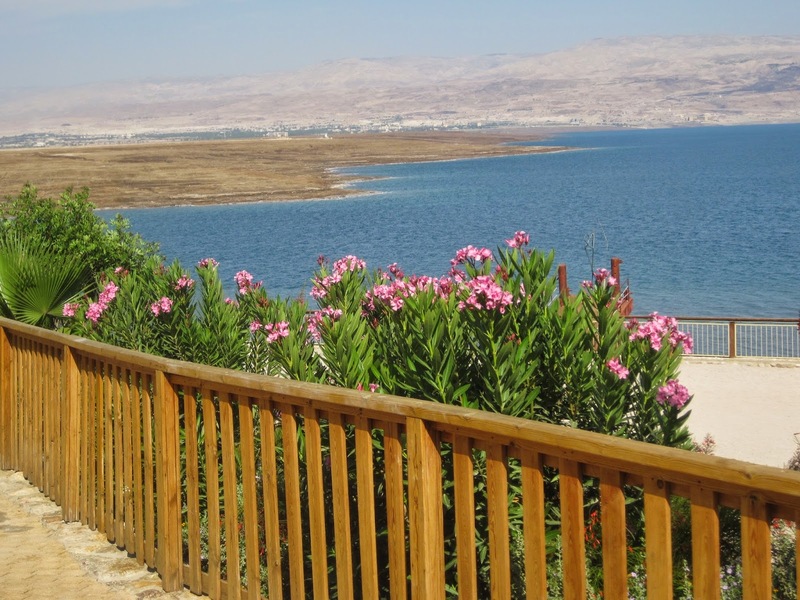 It is actually a very beautiful area, at least the beach area where we went, and an incredible place. 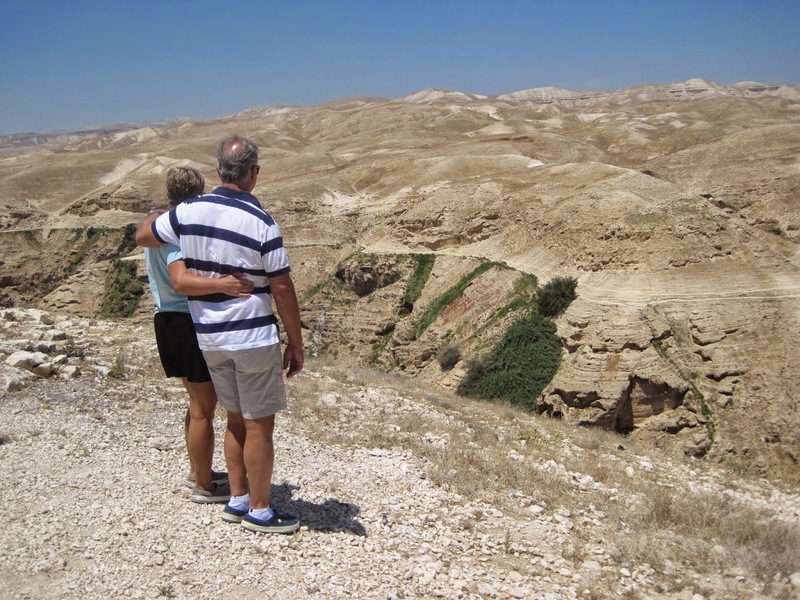 But a bit before we arrived at dead sea destination, we stopped at Wadi Qelt. 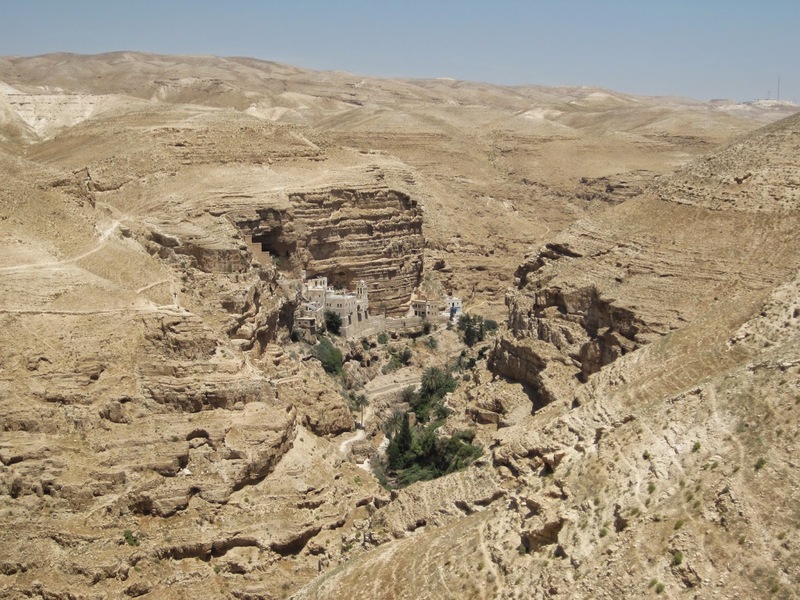 This is a gorgeous desert valley where St. George's Monastery lurks in the hillside. 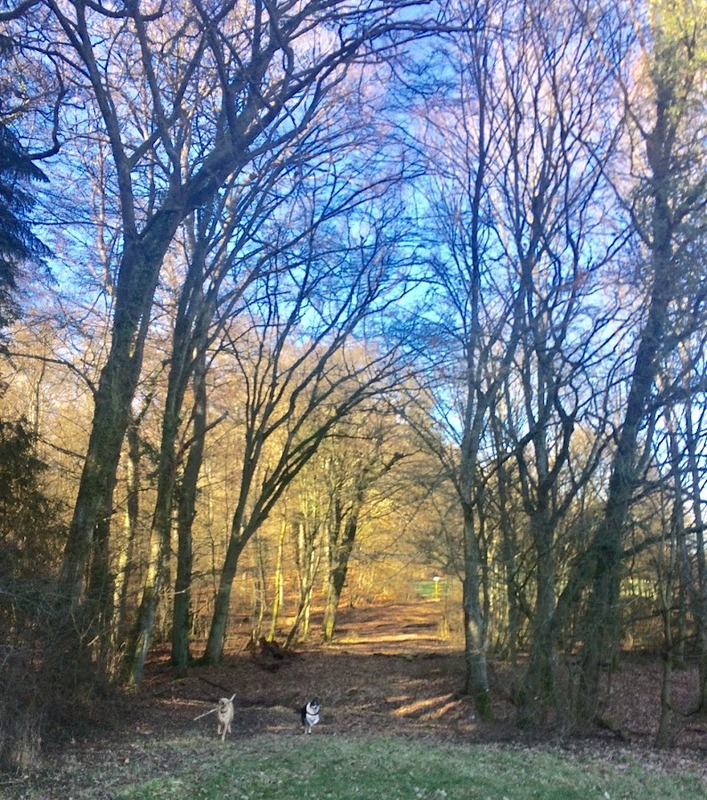 You can't see the monastery at first and then after a few steps, wow, it comes into view! 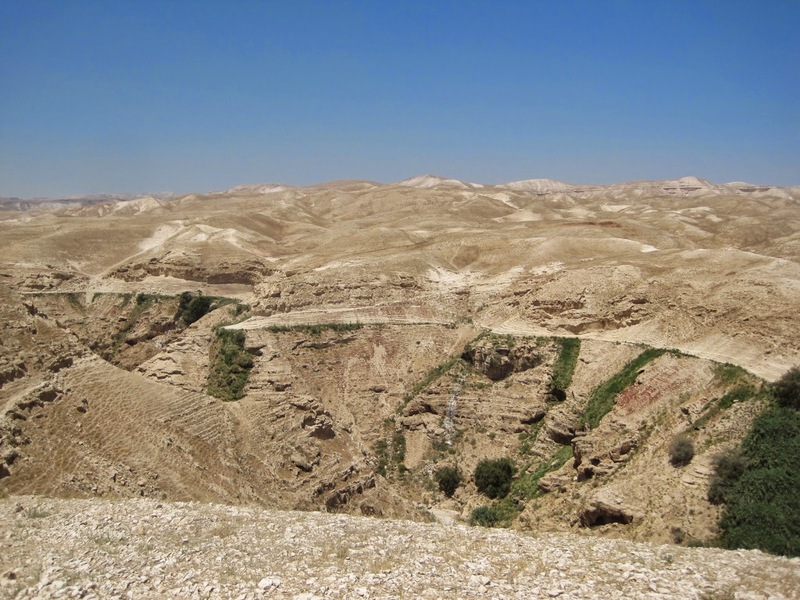 Along with these spectacular views, the Judaean Desert is breathtaking through this stretch of land. 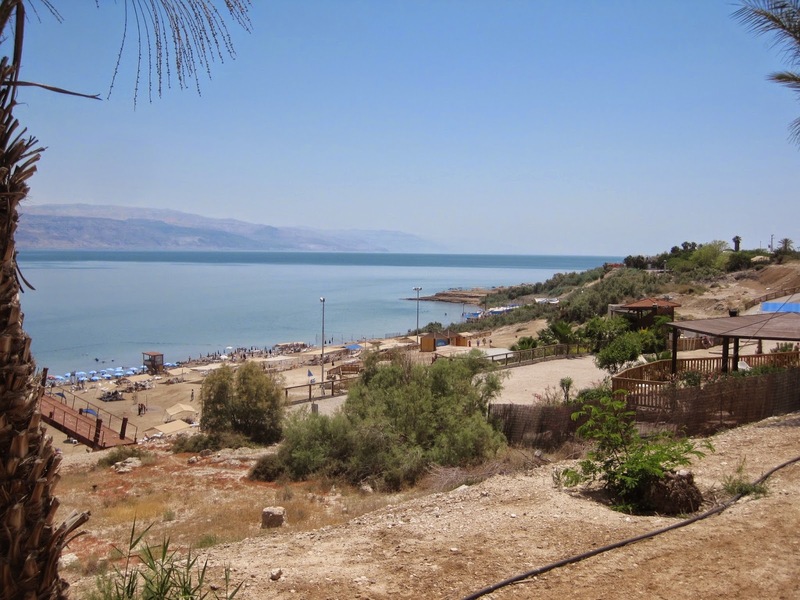 Many photographs later, our group was back in the bus, heading for the dead sea. Our destination was Kalia Beach, a gorgeous place to enjoy the wonders of this mineral laden salty sea. After a bit of lunch, we ventured toward the beach. I have to admit, it was thrilling to experience this salty, floating water! You simply sit back in the water and allow your feet to pop up and then, it's like being on an inflated raft! The water temperature was lovely on this hot day and it was actually very relaxing! We wanted to take advantage of the free mud treatment that was available so we had a blast mudding up! After a bit of drying off in the sunshine, we were ready to plunge back into the salty water and get washed off. We were all quite amazed by how soft and silky our skin was feeling as the mud came off! 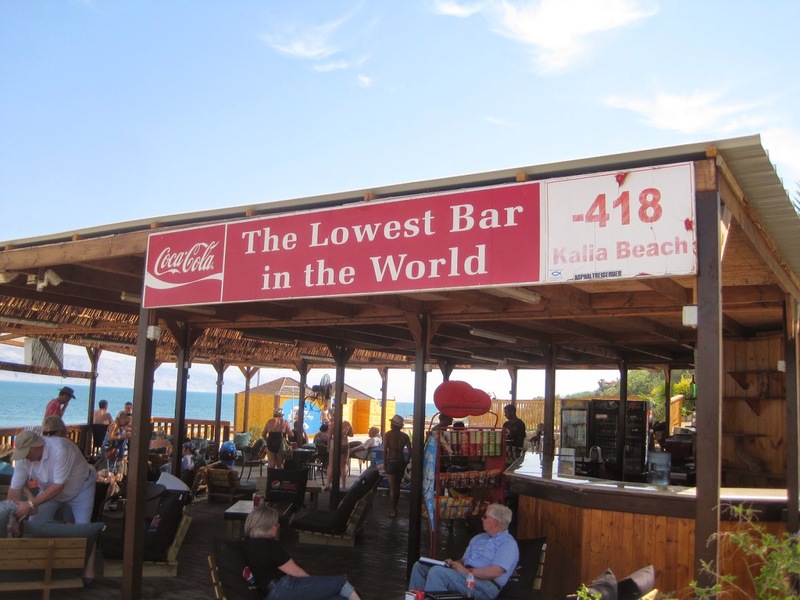 After getting cleaned up, we decided that we needed to visit The Lowest Bar in the World! At 418 meters below sea level, I think it lives it up to its name. 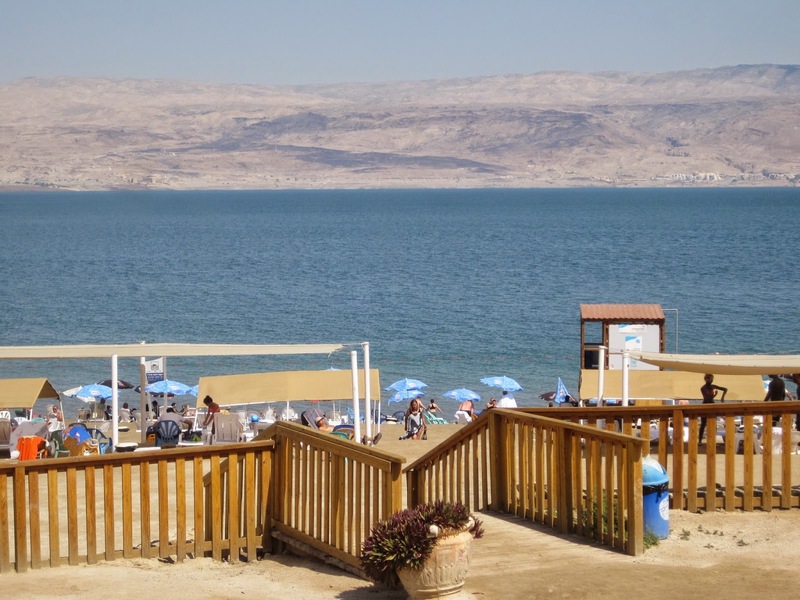 What a delightful time of relaxing with friends, in this gorgeous spot, after enjoying such a unique and fun experience in the dead sea. 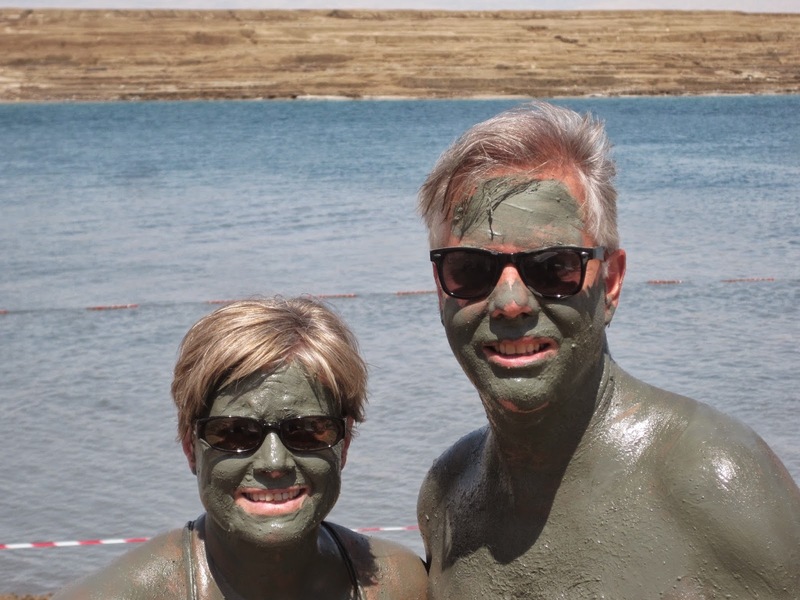 Afterwards, we visited the shops that sell the qualities found in the mud and dead sea in cosmetic form for more money than it took to bathe! I was recommending a salt wash followed by shea butter that I'd sampled and people were pretty excited about it. So much so that many made purchases and the shop girl gave me a free bottle of foot cream! It was truly a beautiful, fun, invigorating, relaxing experience. I'm very thankful about half our group decided to take the time to do a day trip here together. It was a very memorable experience indeed.